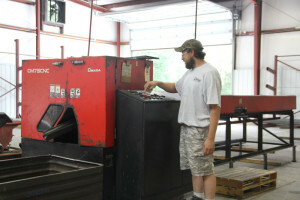 CMW offers both CNC and Conventional machining services. Our CNC machining capabilities include turning, milling and sawing. Our Conventional machining capabilities include grinding, broaching, drilling and thread rolling. CMW is an expert manufacturer of quality CNC lathe products. 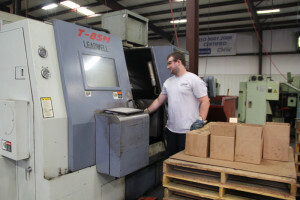 We have over 25 state-of-the-art CNC turning centers (primarily Okuma). 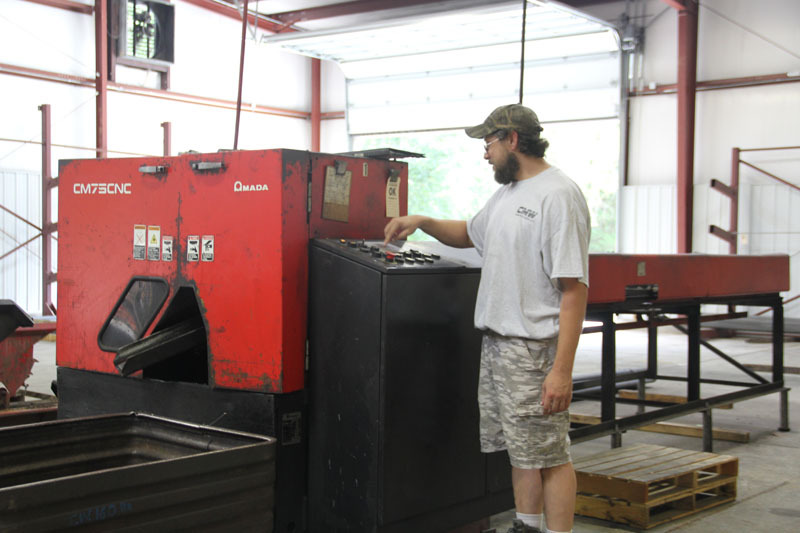 CMW is committed to investing in equipment and maintaining our existing capacity. Each piece of equipment has a preventative maintenance schedule and is maintained by our full-time maintenance staff. CMW believes in keeping up with technology to meet the expectations of our customers. 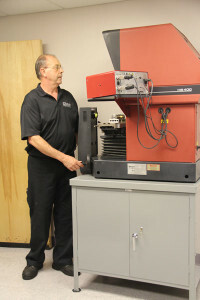 We operate a 16” electronic digital Starrett HB400 Optical Comparator for non-contact measuring of parts. We also provide hardness testing and surface profile measuring. All measuring equipment and gaging is subject to our gage control system. Calibration of these measuring devices is traceable to the National Institute of Standards and Technology. We maintain lot traceability throughout our production processes. The lots of all finished parts are traceable back to the heat number of the raw material received from our U.S. steel suppliers.